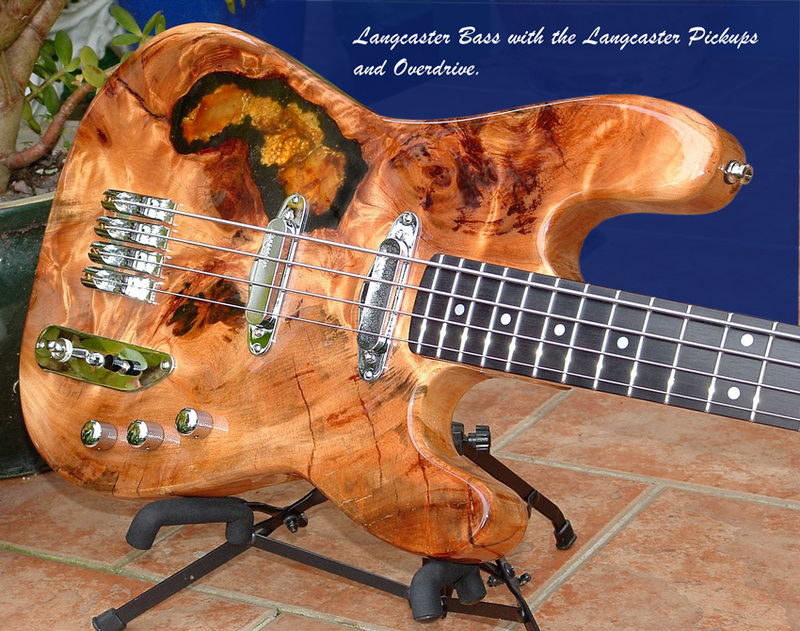 Langcaster bass guitars are now fitted with the same designed Langcaster lo-impedance pickups used on all Langcaster guitars, a great option is to have an overdrive switch with gain controls added. 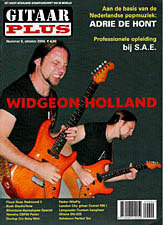 Listen to these amazing guitars on the sound sample page! One of the outstanding displays on the Music Expo 2002 was Langcaster with the sensational LightWave bass guitar. See the video clip !